The authors give meaning to people and places by integrating compelling local, regional, and global viewpoints. 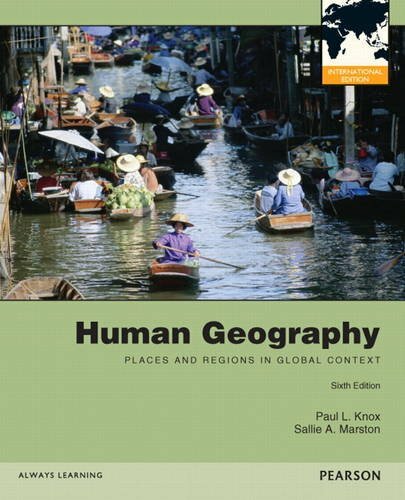 By providing access to the latest ideas, concepts, and theories, the text not only builds students’ knowledge about places and regions, but deepens their understanding of the interdependence of places and regions in a globalizing world. The Sixth Edition extends Knox/Marston’s modern approach, while making the book more accessible to a wider audience. 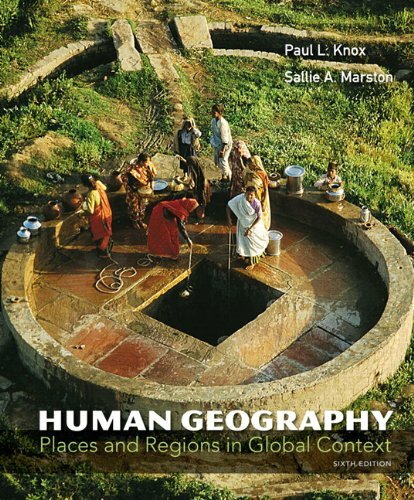 PAUL KNOX received his Ph.D. in Geography from the University of Sheffield, England. After teaching in the United Kingdom for several years, he moved to the United States to take a position as professor of urban affairs and planning at Virginia Tech. His teaching centers on urban and regional development, with an emphasis on comparative study. He serves on the editorial board of several scientific journals and is the author or co-author of numerous books, including Small Town Sustainability (Birkhauser), Metroburbia USA (Rutgers University Press), Cities and Design (Routledge), and The Geography of the World Economy (Hodder) as well as Pearson’s Urbanization, Third Edition and World Regions in Global Context, Fourth Edition. In 2008 he received the Distinguished Scholarship Award from the Association of American Geographers. He is currently a University Distinguished Professor at Virginia Tech, where he also serves as Senior Fellow for International Advancement. SALLIE MARSTON received her Ph.D. in Geography from the University of Colorado, Boulder. She has been a faculty member at the University of Arizona since 1986. Her teaching focuses on the political and cultural aspects of social life, with particular emphasis on socio-spatial theory. She is the recipient of the College of Social and Behavioral Sciences Outstanding Teaching Award. Her teaching focuses on culture, politics, globalization, and methods. She is the author of over 70 journal articles, book chapters, and books and serves on the editorial board of several scientific journals. She is currently a professor in the School of Geography and Development at the University of Arizona. 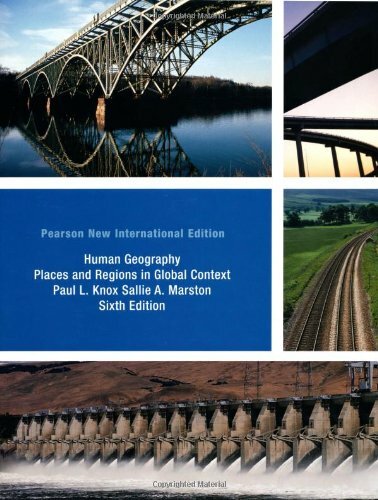 Sallie and Paul coauthor Pearson’s introductory world regional geography textbook, World Regions in Global Context, 4th edition. Knox, Paul L. & Marston, Sallie A.